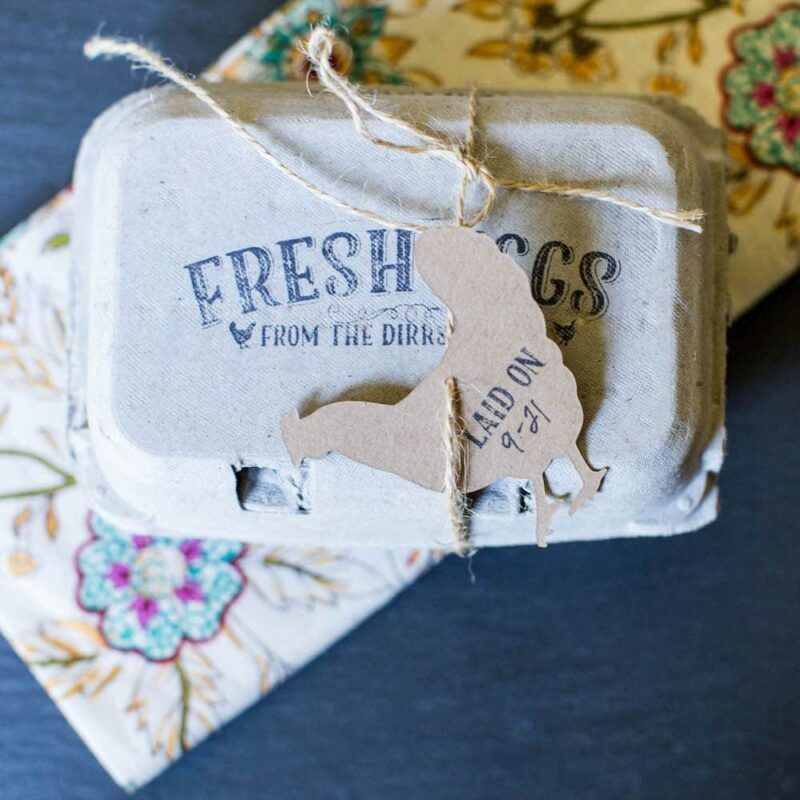 Our Laid On stamp is a cute way to label your farm fresh and backyard eggs with the date that they were laid. 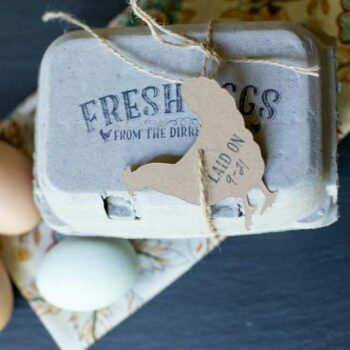 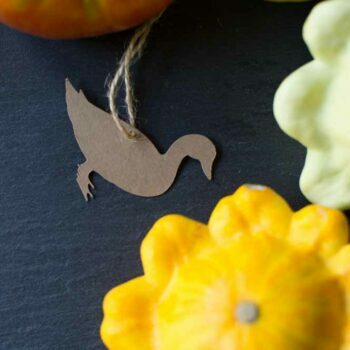 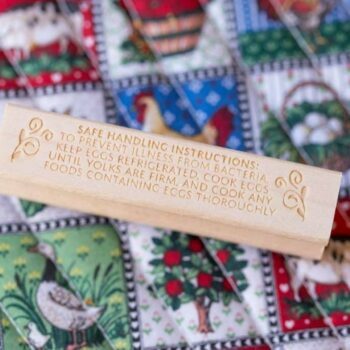 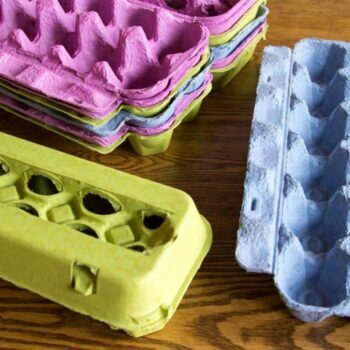 The Laid On stamp measures 1 inch wide by 1/2 inch tall and works perfectly on the outside of your egg cartons and on hangtags. 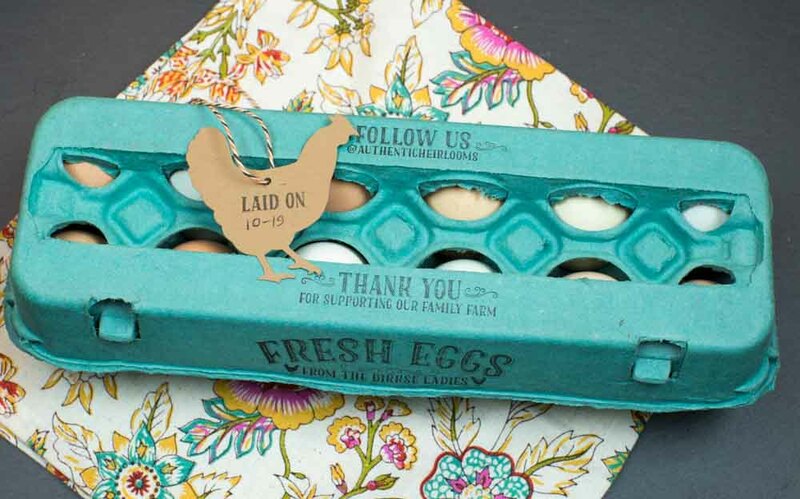 This stamp is not designed to be used directly on the shells of eggs that will be eaten. 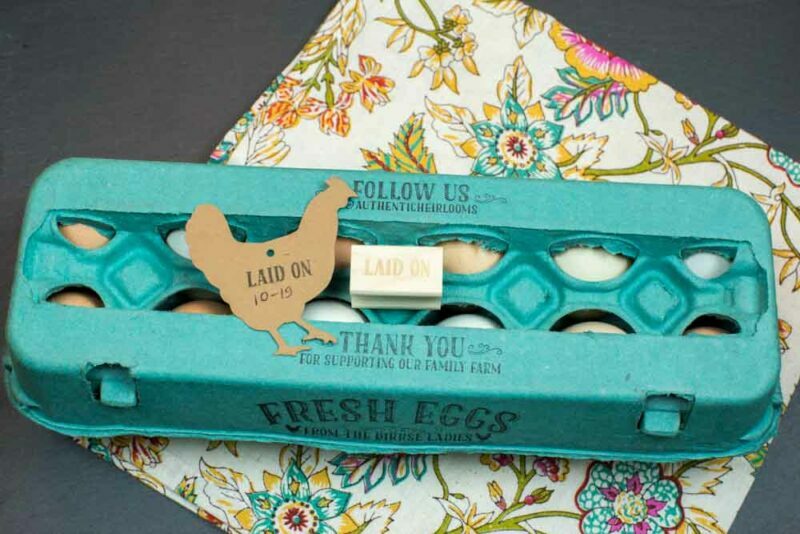 Stamping eggs with rubber stamps is not safe.